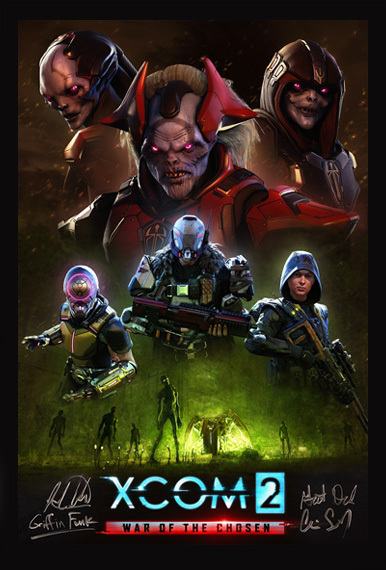 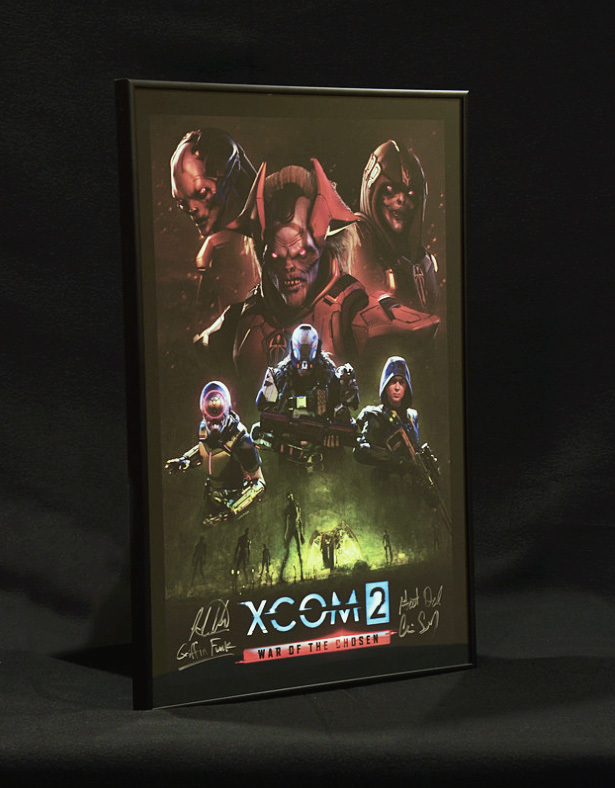 This limited edition print created by XCOM 2: War of the Chosen Art Director Chris Sulzbach is limited to a run of 85 and each comes individually signed by Creative Director Jake Solomon and the developers of XCOM 2: War of the Chosen. 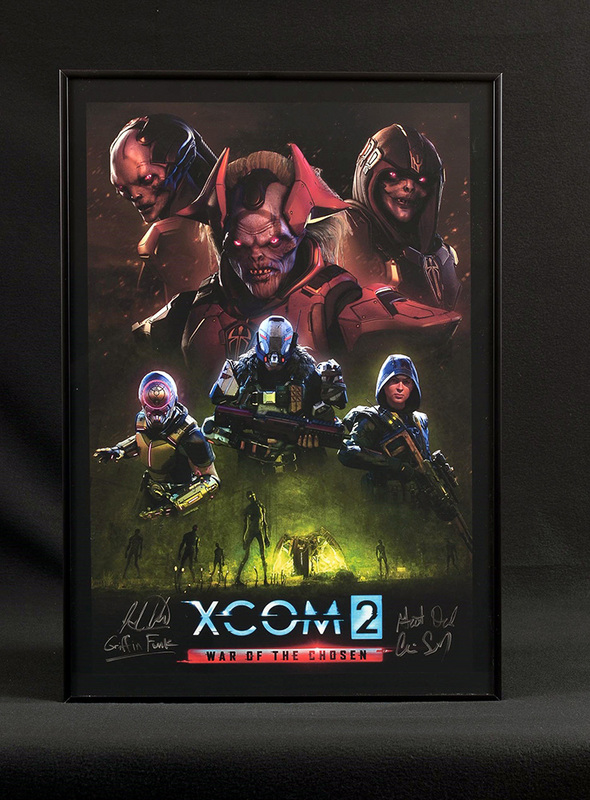 The framed print is 15” x 24”, made exclusively for the Firaxis Store and is ready to hang. 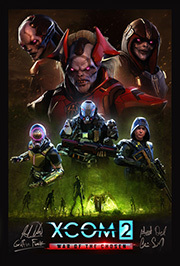 Order now before they are gone!